Do you know Sophie Roberts? I did not either, until last summer when a donation request passed by my desk. If I am honest, I used to send any donation requests directly to the Executive Office to review. But on that day, for some reason, I was nosey and skimmed the letter. Later that evening as I bathed our daughter, I could not get Sophie Roberts out of my mind. 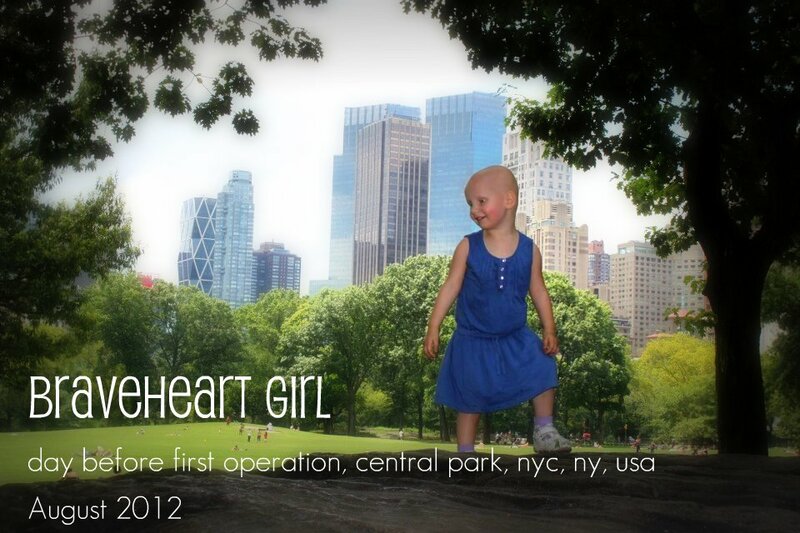 I did further research through her fundraising webpage and felt a strong connection to this little fighter. Perhaps it was her courageous smile or because she lives just 10-minutes from our home. Maybe it was because she was 11/2 years when diagnosed, the same age as our daughter when I first read her story. Regardless of the reason, I wanted to enlist in her cause. 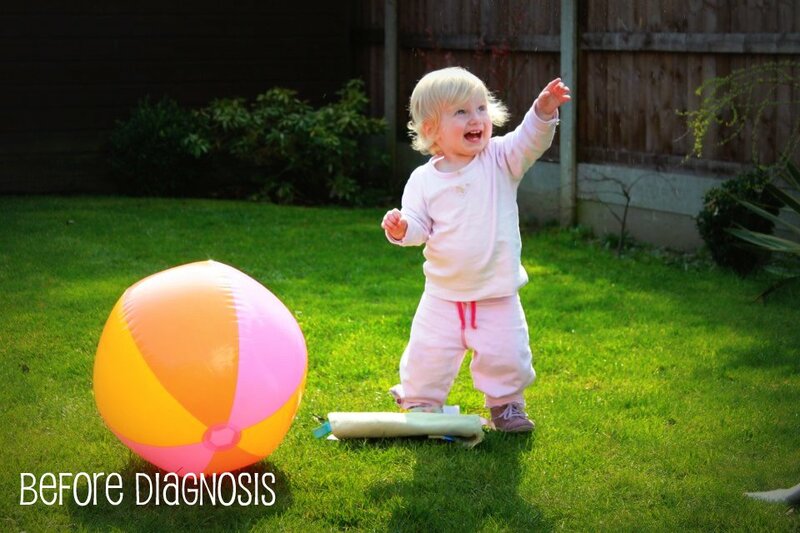 In June 2011, Sophie was diagnoised with Stage IV Hepatoblastoma, an aggressive and rare liver cancer that usually occurs in infants. Unfortunately, a late diagnosis meant unneeded time for the cruel cancer to spread further into her lungs. A few nights after learning about Sophie’s cancer battle, my husband and I were watching BBC South News and a feature story aired on Sophie’s fundraising campaign. With surgery as the only means of survival, and two UK surgery teams not able to guarantee the successful removal of all Hepatoblastoma lung metastasis; the family urgently needed to raise enough capital for the operation to take place at New York City’s renowned Memorial Sloan-Kettering Cancer Center. Bald and frail due to ongoing chemotherapy, Sophie’s wit and humour shined through on camera, as she flashed her signature smile and played with the crew. I admired how composed and optimistic her parents remained during the interview despite difficult and personal questions regarding the extensive operation they faced across the Atlantic, and the uncertain prognosis. My husband, a cancer survivor himself, was also keen to help. Prompted by his suggestion, we personally donated his culinary skills for auction at Sophie’s next charity event. I contacted the Roberts’ fundraising team the next day to submit our donation of a privately catered four-course dinner for six. 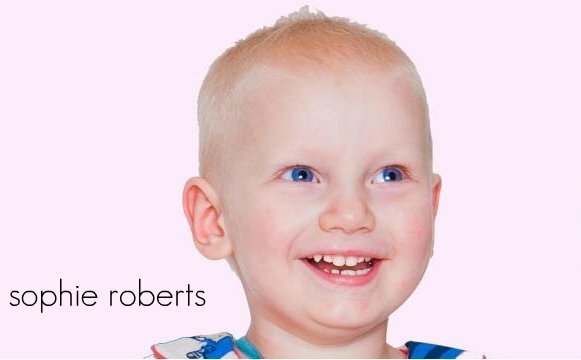 Through numerous events and donations, the Roberts raised the needed $350,000 for Sophie’s operation, which took place in August 2012. 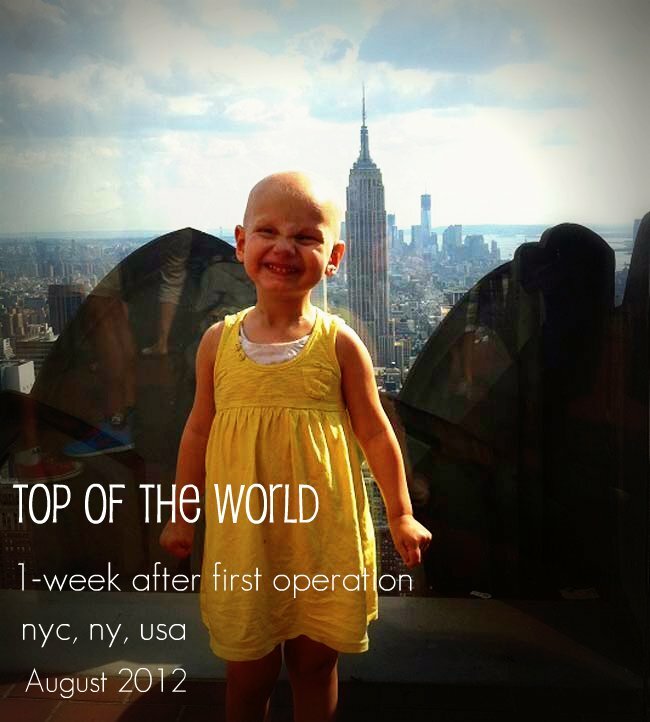 On the 16th January 2013, Sophie courageously finished her 18th round of chemotherapy. Five days later, her oncologist confirmed her CT scans were clear and her AFP (Alpha-Fetoprotein) was within normal range. The recent signs suggest the cancer may be gone and treatment has stopped, as the risks of continued treatment are known but the benefits of continuing are not. Last weekend, we catered the auctioned dinner in the private home of the winners– Andrew and Ruth Roberts– parents of Sophie. The Roberts chose to invite their closest friends who helped with Sophie’s fundraising and have been a constant support network. We could not have cherry-picked more deserving hosts or humble diners. As we arrived to prep for the meal, Sophie and her little brother, James, were just leaving to spend the afternoon at their grandparents. After months of following her story and praying endlessly for her cure, I met my little hero and her winning smile. As we prepared and serviced the meal, my husband and I enjoyed listening to the sound of joyful laughter that filled the Roberts’ dining room as they celebrated both Sophie’s success and reminisced over the years of great friendships. As we drove away from the Roberts’ home that evening, I said a silent prayer for only Sophie to hear. Sophie is one little girl who, with the generosity of strangers and wonders of medicine, is thriving. I, like all of her supporters, hope her bright smile will continue to ignite and touch many more lives for years to come. Photo contributions for this piece are courtesy of Sophie Roberts’ Story. What a precious and very brave little girl. 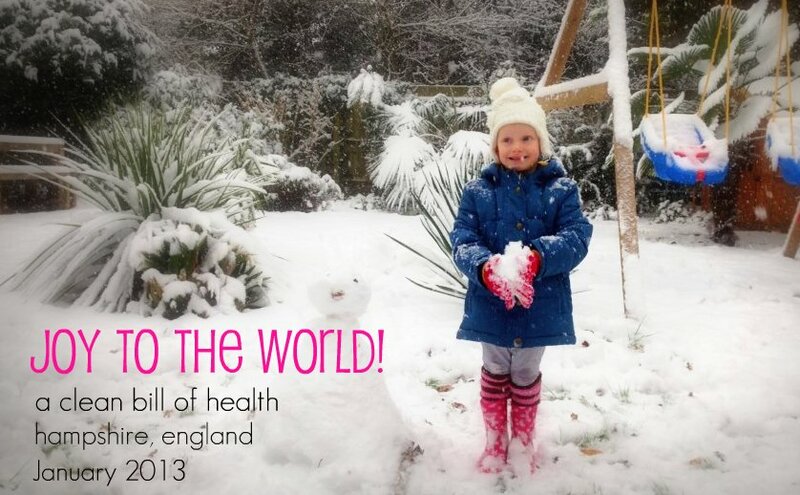 Your blog paints such a beautiful picture of Sophie's positive spirit and her faithful parents. She will continue to be on my prayer list as well.